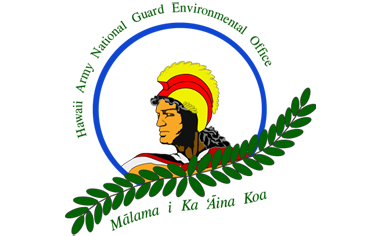 Aloha & Welcome to the Hawaii Army National Guard Environmental Office! The Hawaii Army National Guard (HIARNG) is committed to sound environmental stewardship that involves preventing pollution; sustaining and improving the water, air and land; complying with and/or exceeding environmental regulations, laws and requirements; preserving natural and cultural resources and working towards the goal of environmental sustainability. 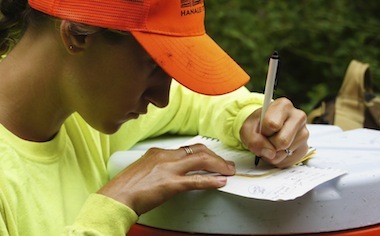 Our website features environmental awareness resources available to help you understand our mission, goals and accomplishments. If you have any questions or comments about our website, please contact us at: (808) 672-1013.